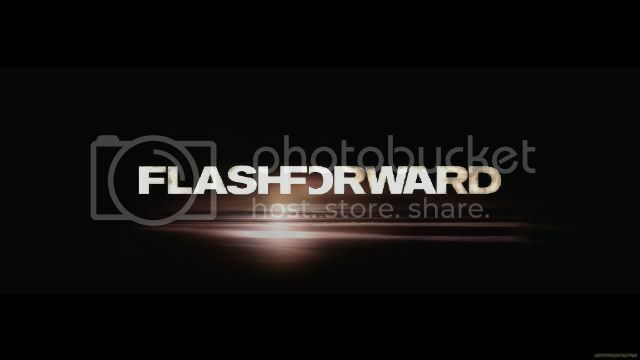 I WANT FLASHFORWARD SEASON 2 NAO! This is the tv series, i love and hate so much! You know what happened this week? Last week, i downloaded flashforward ep 22 which the story had reached the flashforward day! And i always looking forward for the next episode which i assume would come out this Thursday. But since wed i had been keep on refreshing eztv and my private tracker page to see is the episode had been released…. till today i do the same. How stupid am i, after checking the eztv’s show status page, only i know the series was…. WHAT?!? ENDED! Just like that?!? its on the flashforward day, and they discover there will be another flashforward soon, then Mark (the primary role of the whole show) is trying to save the world then in his office got bomb, then he is in the office then boom wakakakabooooooommmmmmmmmmmmmm. NOT MARK HABIS, IS THE SERIES HABIS LIAO! Actually in the normal situation, people will wait for the next season to come. and i think season 2 of flashforward will have an awesome plot to start…. So how am i going to continue enjoying the series? Any series/books when u watch until half way then suddenly someone doesnt allow u to continue reading or watching anymore….. If its a lausy plot then nevermind lah. but for me thats an interesting plot. No continue means any good plot also become lausy lah. haiya, i also dunno u can understand what i write or not. Maybe u can, maybe u dont but who cares! I just want to watch flashforward season 2. As simple as that! ABC, u better do something to us flashforward fans. OK Bye. go dinner liao.